A year-long study by Singapore Management University (SMU) and J P Morgan has delved into the skills challenges faced by the ASEAN economies of Singapore, Malaysia, Indonesia, the Philippines and Thailand. 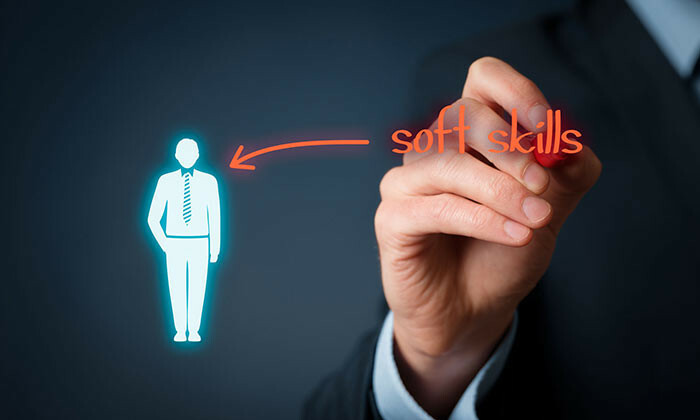 According to the study, there is a lack of focus on developing soft skills of employees, even in with government programmes under SkillsFuture. In fact, the SkillsFuture movement tended to focus on hard skills, rather than paying more attention to skills that may be used across jobs – even when innovation and workforce’s adaptability driving the Singapore workforce. With Singapore’s heavy reliance on foreign workers, it hints towards a “strong indigenous production capacity”, the report said. This results to an “urgent need to re-orientate the education and training policy, and to re-examine the pace of change in industrial policy”, the report added. As reported in TODAY online, “the ICT sector, which hires about 170,000 workers, has a particularly acute shortage of skilled labour in cybersecurity, especially at the middle and senior levels due to insufficient training programmes and entry routes for mid-career professionals”. Findings were collated from interviews with the National Trades Union Congress (NTUC), the Singapore Workforce Development Agency (now Workforce Singapore), and industry associations. Skills gaps were found in three sectors – info-communications technology (ICT); electronics and electrical manufacturing; and finance and insurance. Additionally, the report also found the reasons mid-career professionals are reluctant to join these sectors are due to potential pay cuts and steep learning curves – even with the well-funded government initiatives. The study also encourages the country to reduce its reliance on foreign labour. It suggested redesigning jobs to tap technology more and raise productivity. It also suggested moderating the pace of industrial policy change to allow more time for sectors to mature and gain global competitiveness. In light of this issue, Member of Parliament (Tampines GRC) Desmond Choo, also an NTUC director, commented to TODAY online that he believes technical and soft skills were crucial. “Without showing (a worker undergoing a change-management course) what are the skills ladders involved, for example in ICT, the soft skills will have very little use,” he said. So different yet so alike; Wani Azahar reveals how your office truly is like your home. ..